Brazilian police arrested the vice president of Facebook in Latin America because WhatsApp did not comply with a court order to share data. A Tuesday news release says Argentine Diego Dzoran was arrested on an order from a judge in the northeastern state of Sergipe. Dzoran is accused of ignoring a judicial order in a secret investigation involving organized crime and drug trafficking. “We’re disappointed with the extreme and disproportionate measure of having a Facebook executive escorted to a police station in connection with a case involving WhatsApp, which operates separately from Facebook. 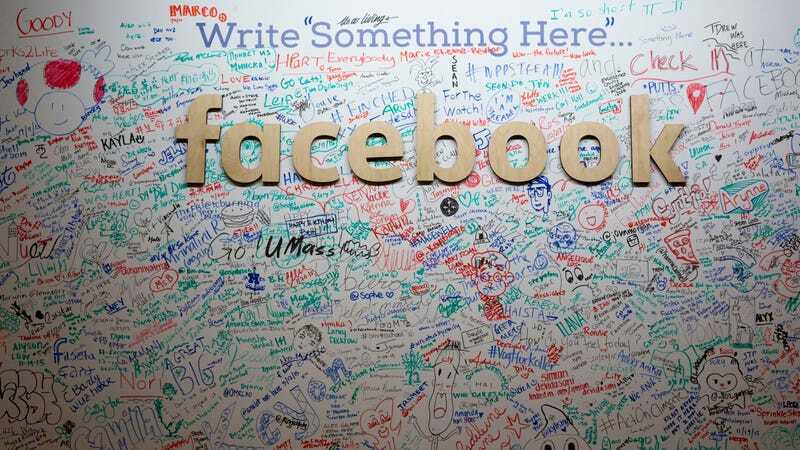 Facebook has always been and will be available to address any questions Brazilian authorities may have,” a Facebook spokesperson told Gizmodo. In December, Brazil blocked WhatsApp for two days because the Facebook-owned company wouldn’t share information with police. That block was also a response to ignoring a court order. The arrest of an executive is an even more extreme reaction to the same non-compliance. In the US, Apple is currently fighting with the government over compliance with court orders to assist in cases, but this situation hasn’t devolved to Tim Cook in an orange jumpsuit just yet. Brazil’s “sin-free” Facebook, Faceglória, remains up-and-running.